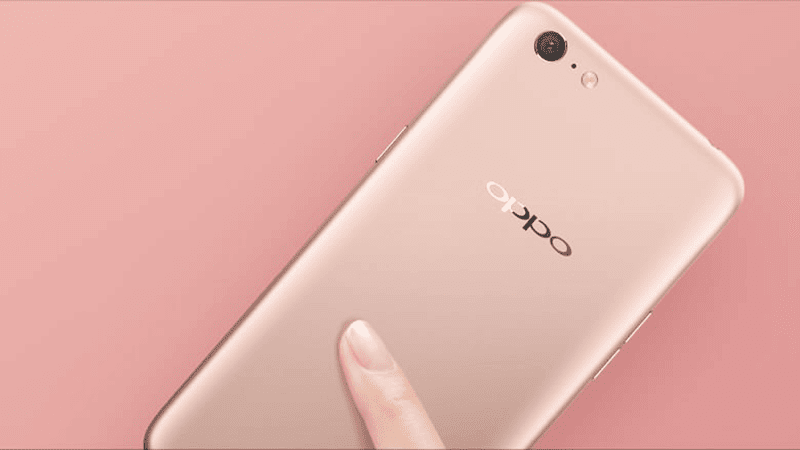 OPPO A71 (2018) with Snapdragon 450 chip launched! Home / mobile / news / oppo / OPPO A71 (2018) with Snapdragon 450 chip launched! In Pakistan, OPPO launched the 2018 variant of the A71. In terms of design, it still looks like the old A71, but it now has an improved processor. The OPPO A71 (2018) is now powered by Qualcomm's mid-range grade 64-bit Snapdragon 450 octa-core processor to replace the ageing MediaTek MT6750 octa-core chip of the old A71. It still has the same 5.2-inch HD screen, 16GB expandable storage, 3,000mAh battery, 13MP f/2.2 main camera, 5MP f/2.4 selfie camera, 148.1 x 73.8 x 7.6 mm dimensions, and 137 grams in weight. The phone boots with the newer Android 7.1 Nougat OS with Color OS 3.2 skin which has OPPO's A.I. Beauty Recognition Technology. However, it has 1GB less RAM versus the original A71. It only has 2GB RAM coming from 3GB.